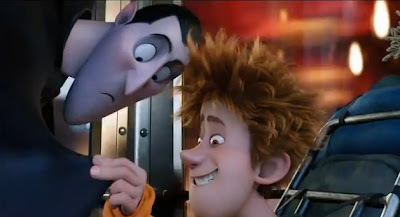 "Hotel Transylvania" (2012) is an animated horror/comedy starring the voices of Adam Sandler, Kevin James, Andy Samberg and a host of other stars. The story is about Dracula as a single parent raising his young daughter, Mavis, who is just becoming an adult (at 118 years old!). Dracula runs a resort for monsters only in a castle he had especially designed in Transylvania. 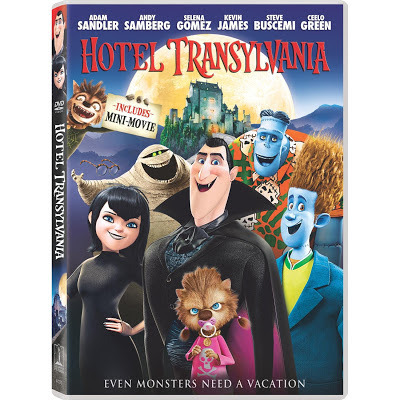 The resort is a place where monsters from around the world can visit and get away from those pesky humans that are always out to get them. 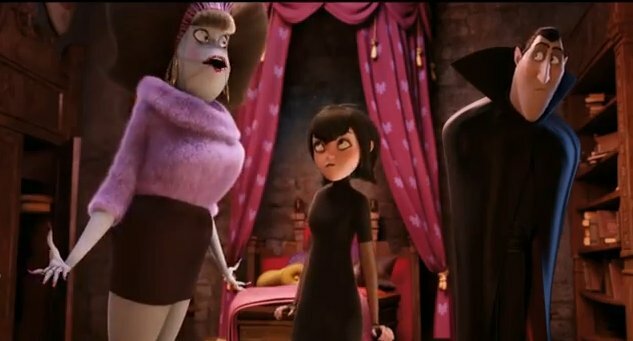 Mavis is just growing up and yearns to see the world outside of her sheltered life in the castle. She wants to see humans for herself but her father is a tad overprotective. 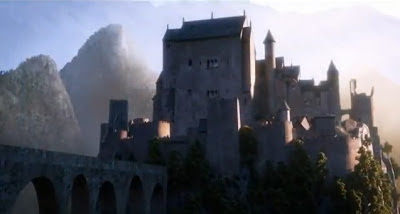 One day, a young backpacker named Jonathan somehow finds his way to the castle. 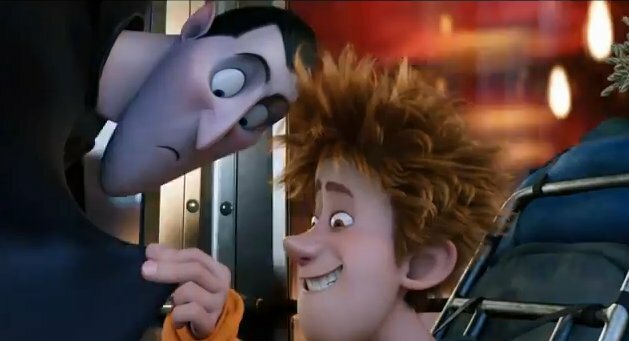 Dracula is horrified that a human has found their sanctuary and tries to get rid of him unsuccessfully. Instead he makes him up to be a monster so the other guests don't find out. Of course Jonathan plus Mavis together is going to make for some "zing". This is a fun movie, especially for kids. 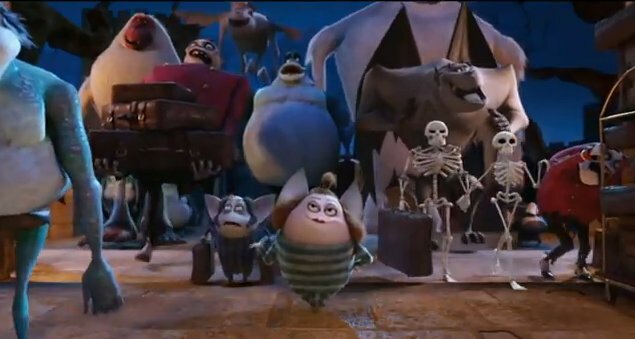 You get to see all the monsters you can think of all hanging out in a spooky castle and having fun to boot! Tour Transylvania, in the heart of Romania. From the Legend of Dracula, Medieval Towns, amazing castles, to the history and tradition Transylvania is truly a unique and fascinating part of Eastern Europe. Hey! This was such an amazing movie. I took ideas from here for my daughter’s birthday. I showed the kids some nice shows by Andy Yeatman online that night. Internet has saved lives. Nobody has to wait for a particular show, everything is easily available online.